Comm Eye Health Vol. 30 No. 98 2017 pp 43. Published online 07 September 2017. 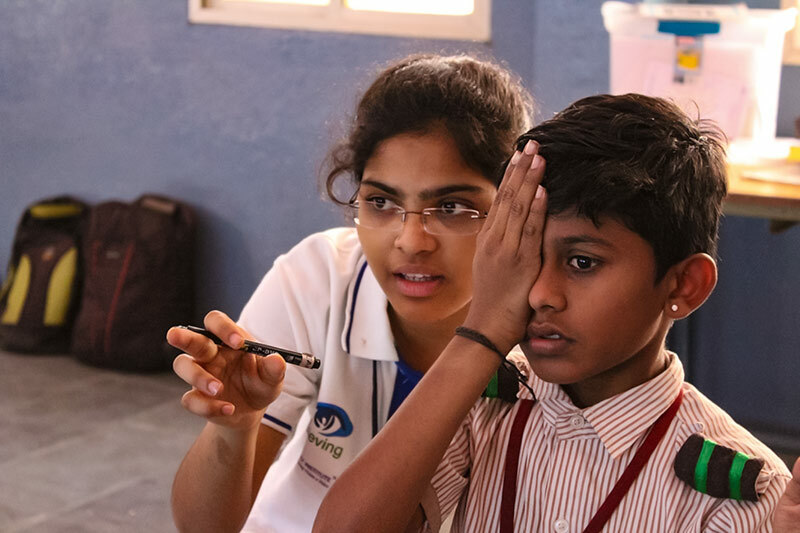 At school screening, an 8-year old child is found to have presenting visual acuities of 6/6 in the right eye and 6/60 in the left. 1. Which of the following conditions may be responsible? 2. What further tests are appropriate in this case? 3. Which of the following can be associated with visual impairment in a child? 4. Amblyopia. Which statements are true?